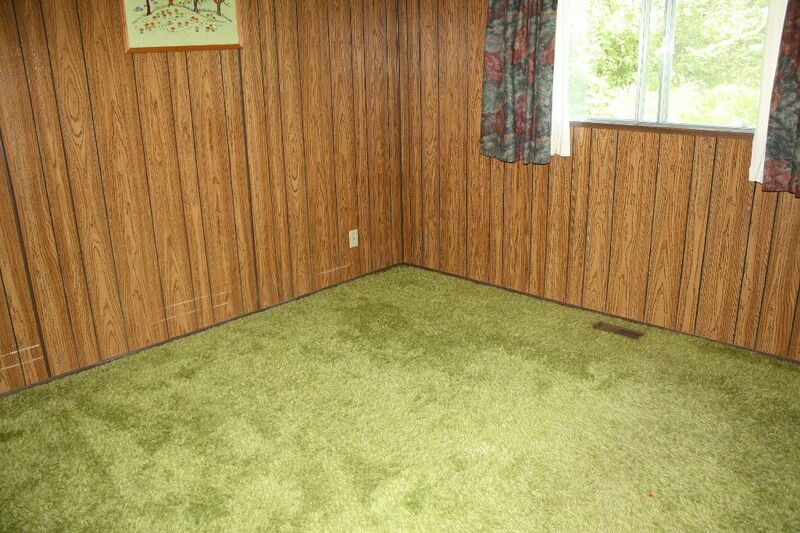 Diamond in the rough! 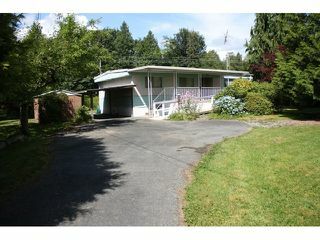 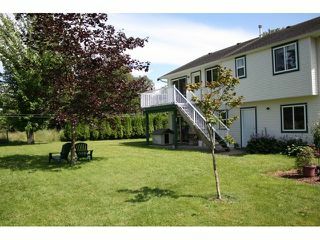 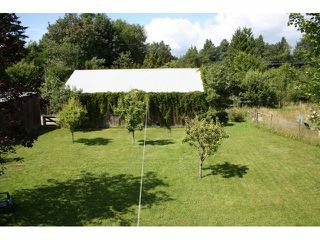 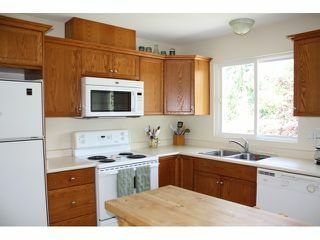 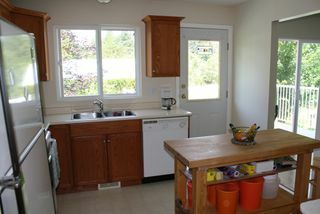 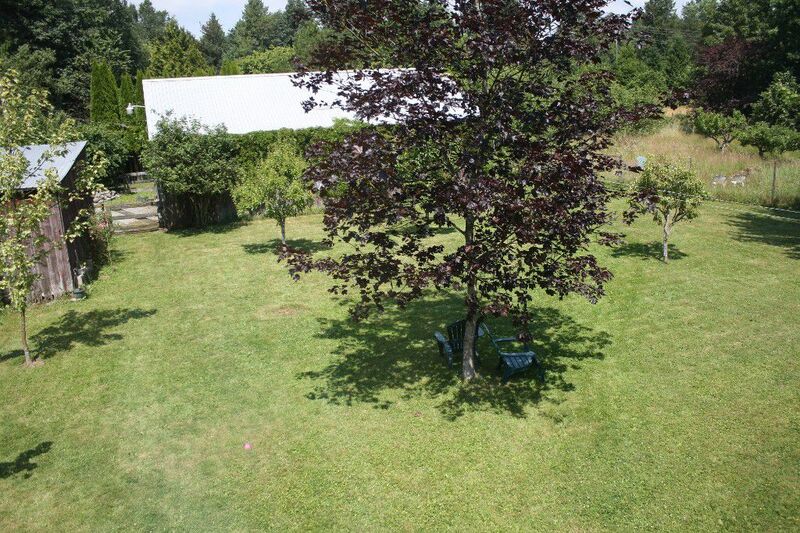 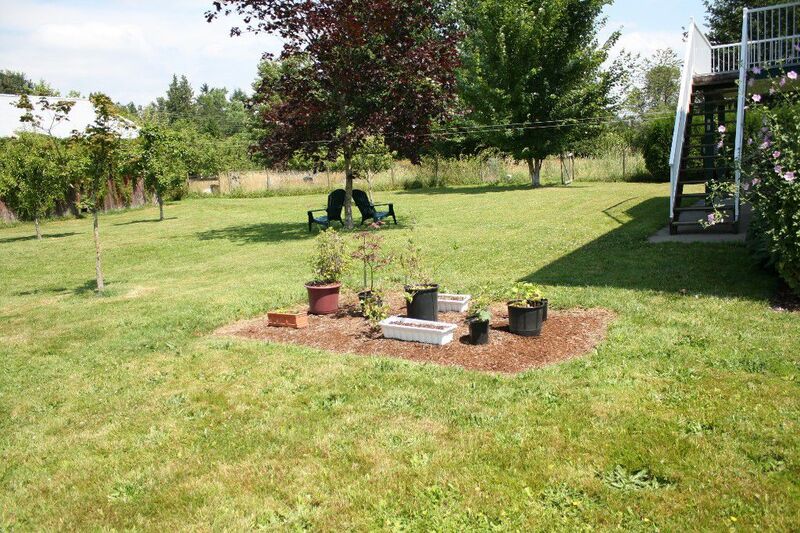 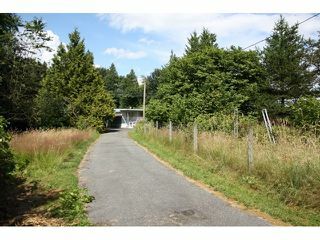 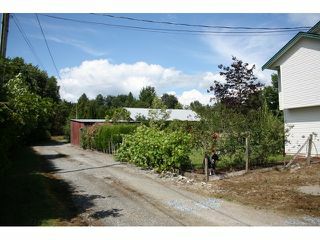 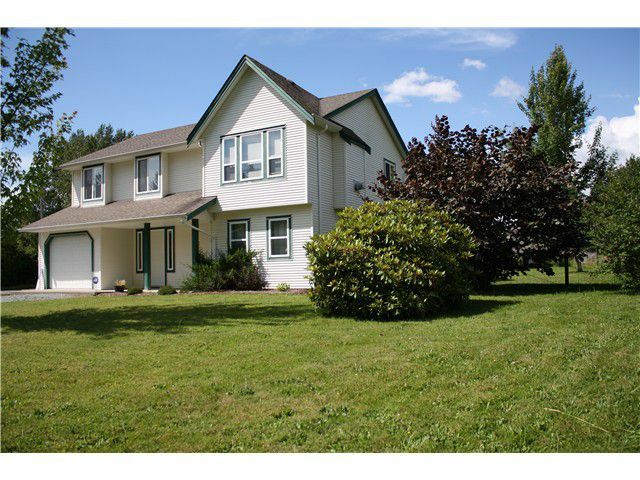 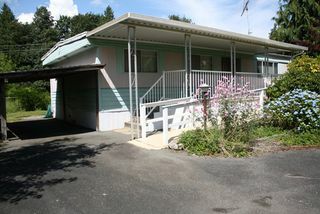 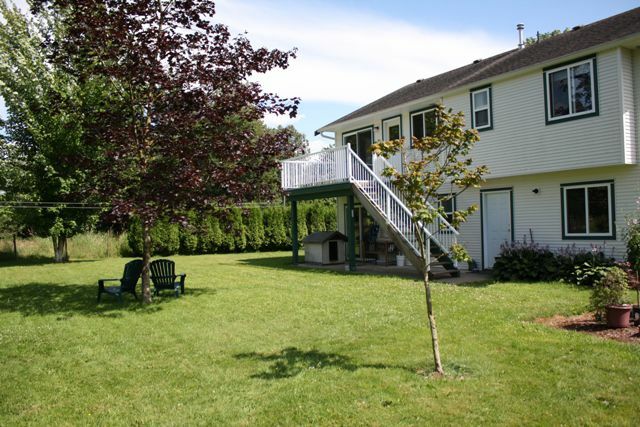 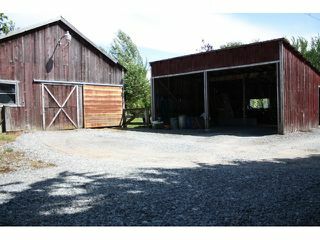 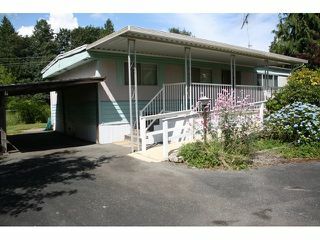 A RARE package where you can own a great 2 storey house AND a well kept double wide mobile on 3.6 flat acres of land! 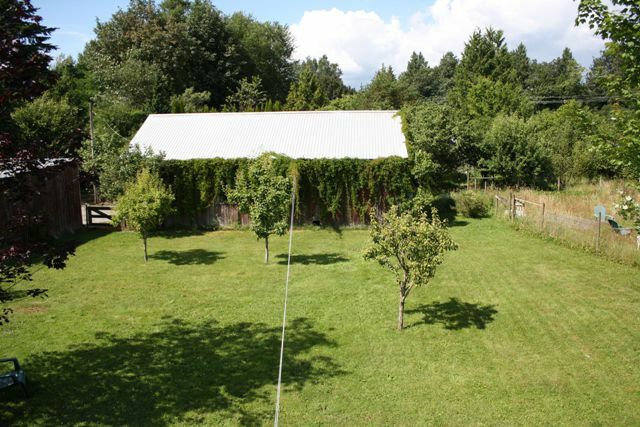 Surrounded in beautiful fields, mature greenery, fruit trees, berries and grapes. 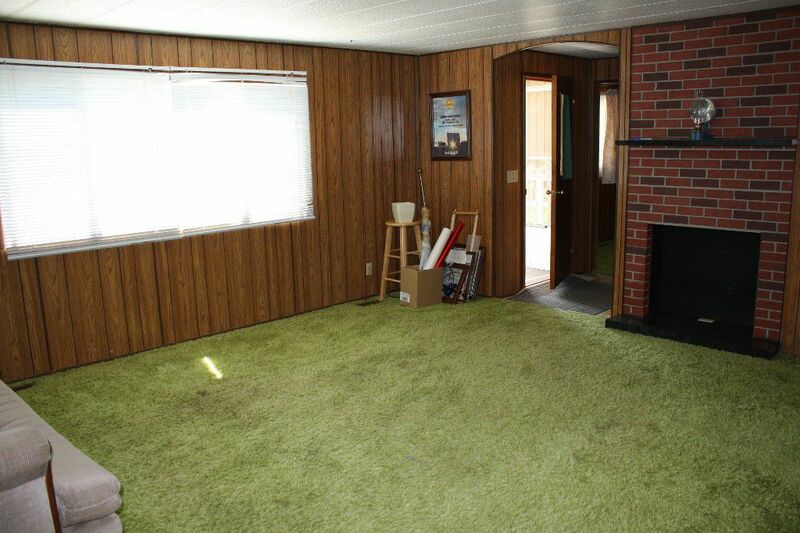 Partially finished basement ready for your ideas. New laminate flooring & paint throughout. 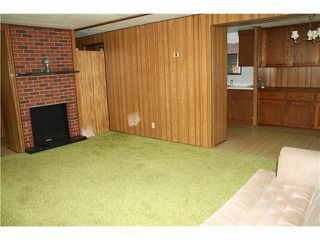 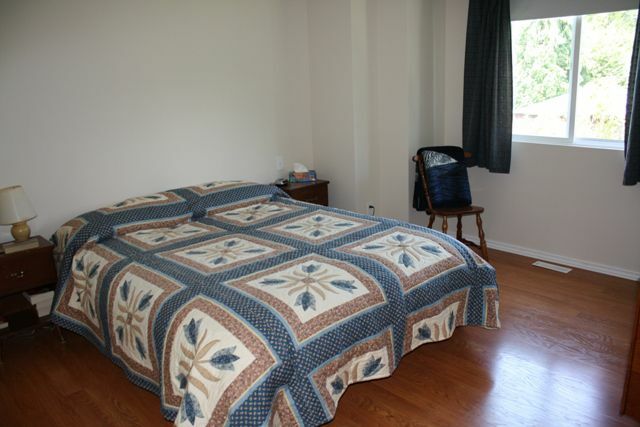 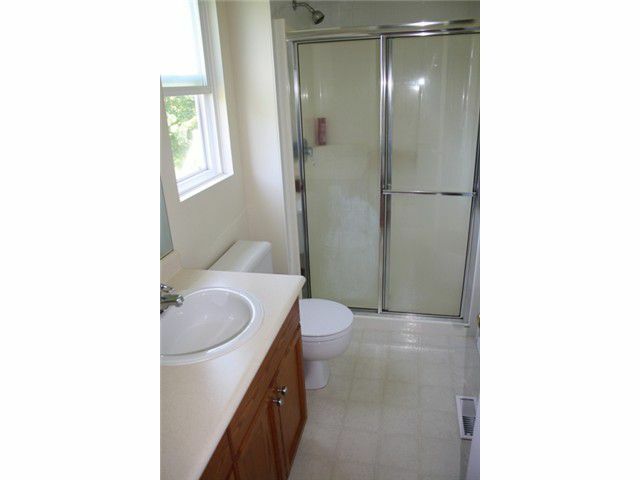 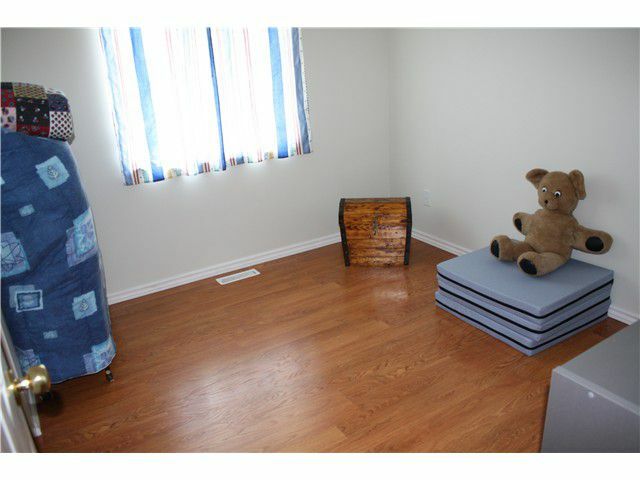 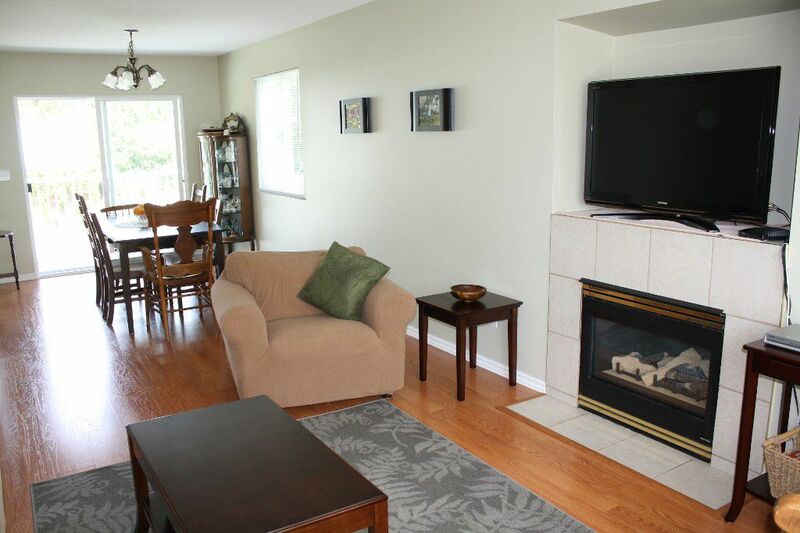 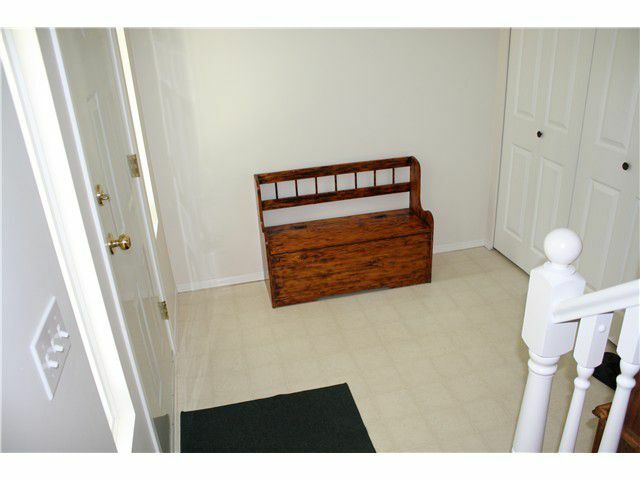 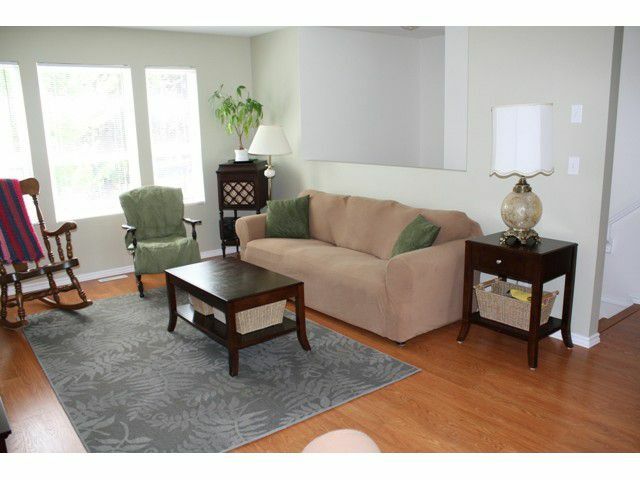 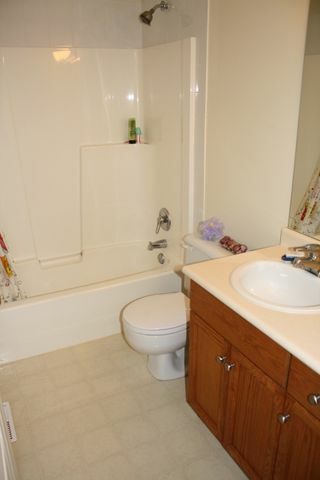 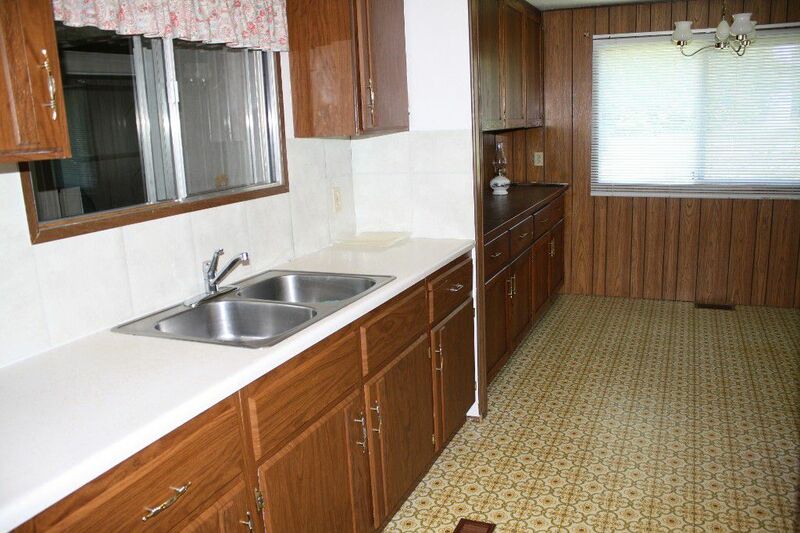 Home has been extremely well kept and maintained. 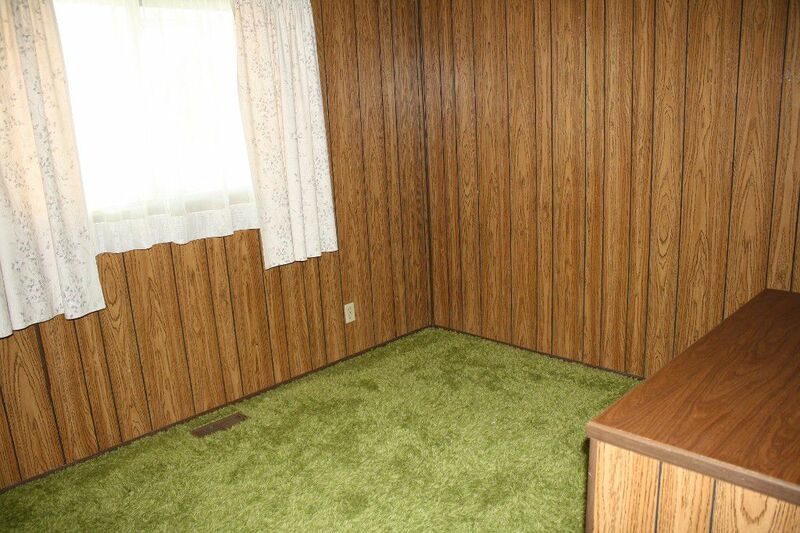 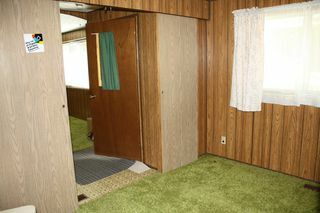 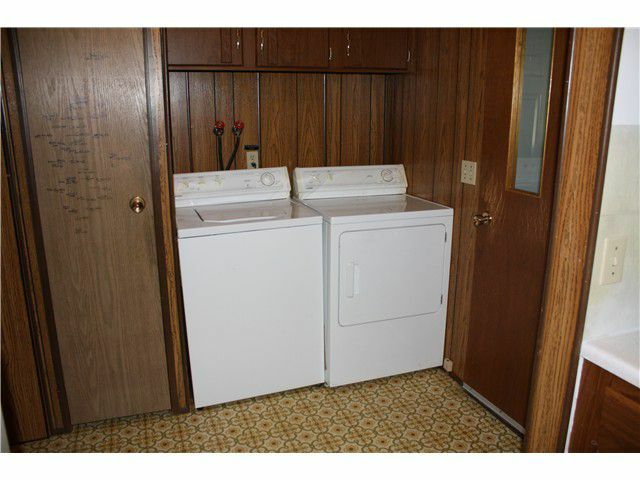 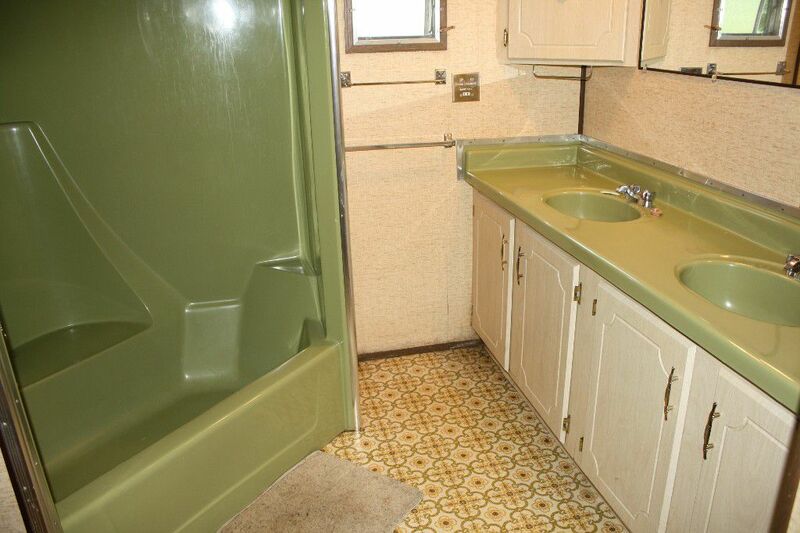 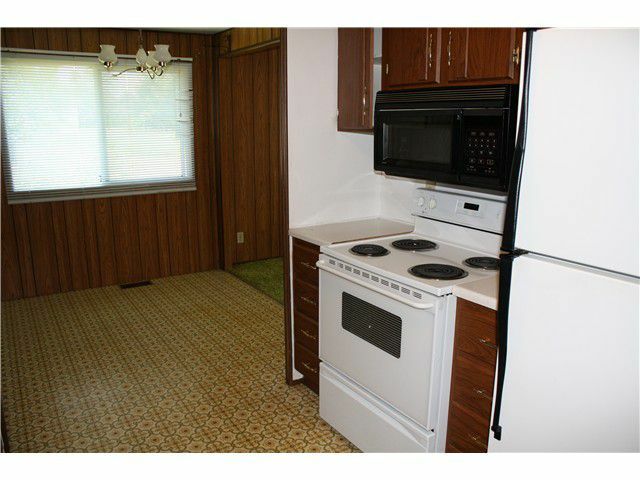 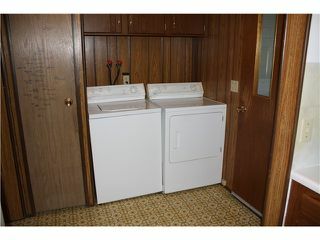 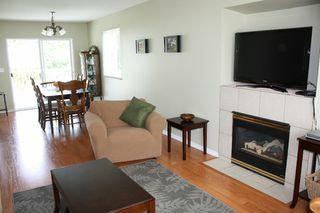 The mobile is in excellent condition and has it's own meter and comes complete with 2 bdrms+den. 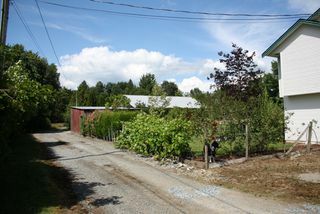 Property also contains 2 large barns/shops, one of them is wired with a separate meter and could be used for a workshop, storage, hobbies or animals. 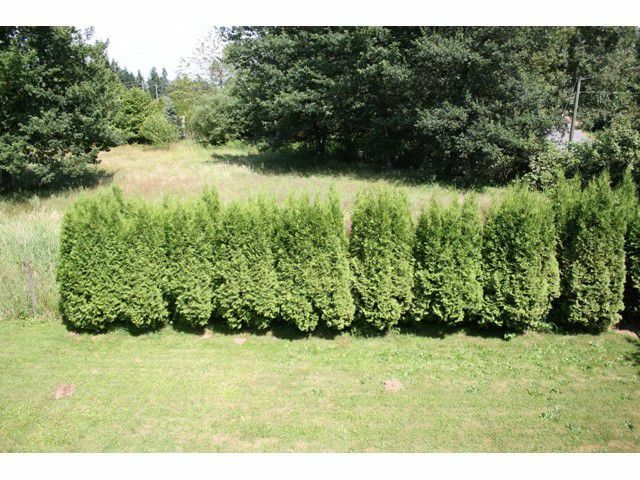 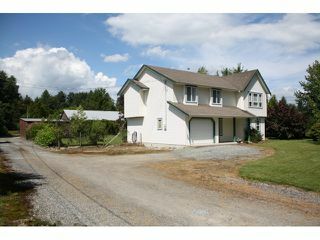 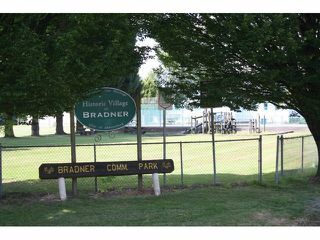 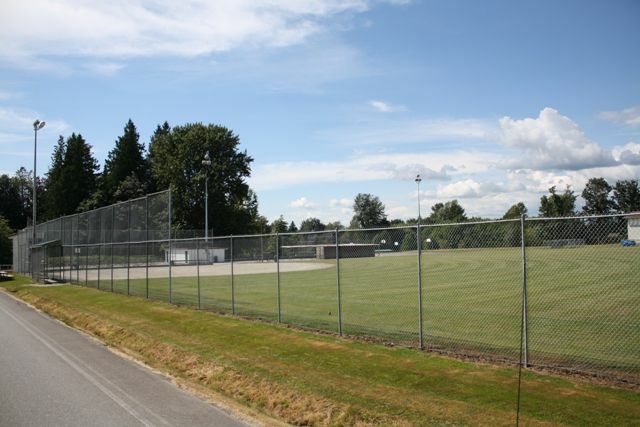 Located on a quiet street in a very private setting, just down the street from Bradner store, Sports park, hall and school. 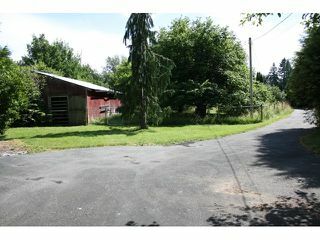 Here's your chance to own a peaceful piece of rural life still close enough to all urban amenities.